Kapil Sharma to be brand ambassador of TVS tyres? Kapil Sharma to be brand ambassador of TVS tyres? Home > tvs tyres > Kapil Sharma to be brand ambassador of TVS tyres? 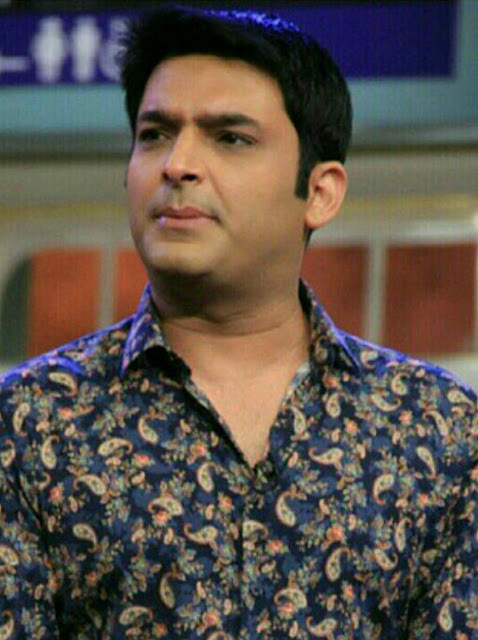 Kapil Sharma, comedy king of India, made his Bollywood debut with Kis Kisko Pyaar Karoon. With this film he has proven that he has good acting sense too. He is ranked at no.3 in the Most Admired Indian Personality List by The Economic Times in 2015. Now, the latest news about this comedian/actor is, He is now all set to be the brand ambassador of TVS tyres. However, an official announcement is still awaited about the same.